There are people in your life who unknowingly inspire you. Just like my Danish friend who came over the other day wearing simple leopard printed flats combined with classic black pants. Especially since I have noticed that a staggering number of designers have put a cool, new stamp on this timeless wild motif, I thought it would be a nice challenge to find ways to play with this trend and use this print in a classy way. Even though designers have chosen larger, bolder prints this fall to make strong statements, there are a variety of other ways to add the chic look of this leopard print without overdoing it. 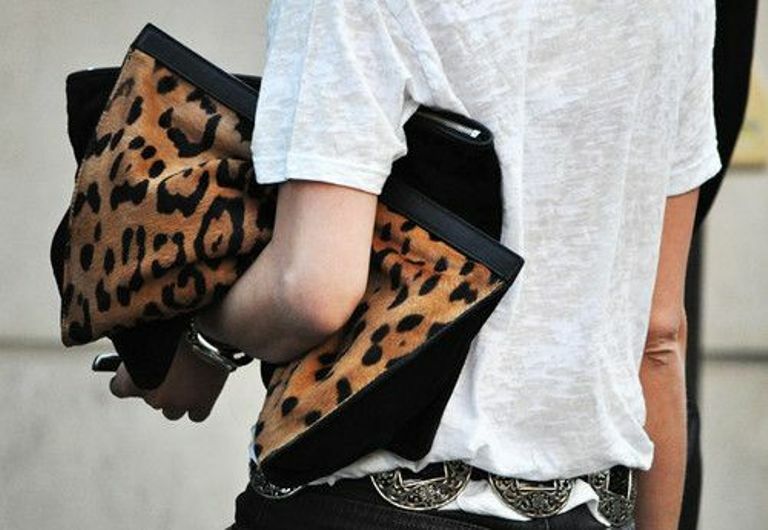 Here’s what I found how to use leopard print to work magic on your wardrobe this fall and winter. Time to bring out our wild side! P. S. I love your blog postings!